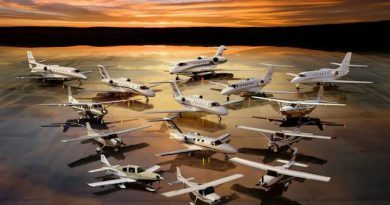 LAKELAND, Fla. (April 4, 2017) –Textron Aviation Inc., a Textron Inc. (NYSE:TXT) company, is highlighting its leadership and investment in the piston segment at this year’s Sun ‘n Fun International Fly-in & Expo in Lakeland, Florida. 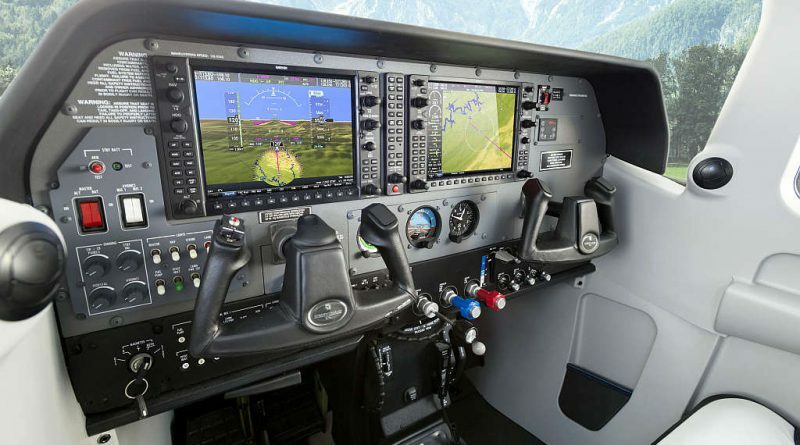 Textron Aviation’s static display of aircraft includes the show debut of the next-generation Garmin G1000 NXi equipped Cessna Turbo Stationair HD, Cessna Skylane 182 and Beechcraft Baron G58. 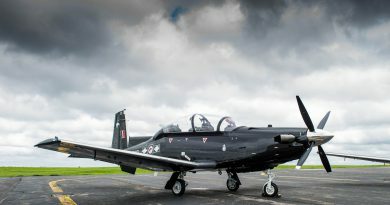 The company is also displaying the high-performance Cessna TTx with touch-screen Garmin G2000 avionics. 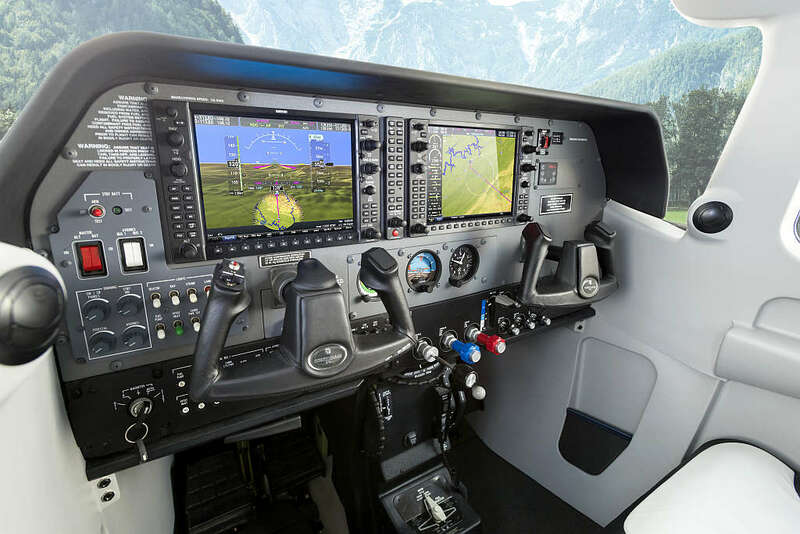 Textron Aviation further supports the next generation of pilots with initiatives such as the Top Hawk program and the company’s growing network of Cessna Pilot Centers (CPC).